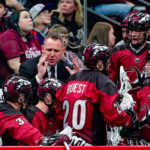 (DENVER, CO) – After starting the season with back-to-back losses for the first time since 2010, the Colorado Mammoth were desperate for a victory. After all, one more loss would mean that Colorado would start the year 0-3, the worst start in franchise history. 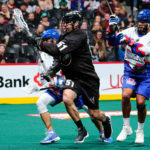 Colorado tried it’s best to avoid that fate against the Toronto Rock, a team the Mammoth always seem to match up well against. All-time, Colorado is 8-2 against the boys from “The 6”. 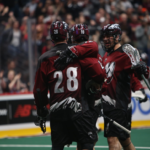 It’s no secret that the Colorado Mammoth and Calgary Roughnecks don’t like each other. The rivalry between these two teams has nothing to do with geography, nor was it concocted at some league office for marketing purposes. 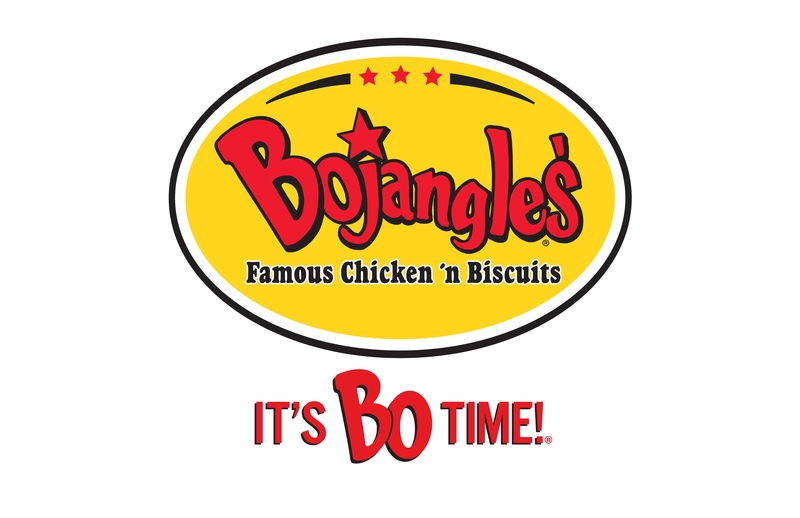 This rivalry is old school. It’s based on history. Colorado and Calgary have met 43 times over the years. Nineteen of those meetings have been decided by one goal. Ten of those games have been decided in OT. Oh and also, don’t forget that the Roughnecks were the ones that knocked Colorado out of the playoffs last year in the Western Division Semifinals. In today’s Sunday matinee, the teams faced each other for their first of three meetings this season. (DENVER, CO) – It’s been quite a long time since 2008. 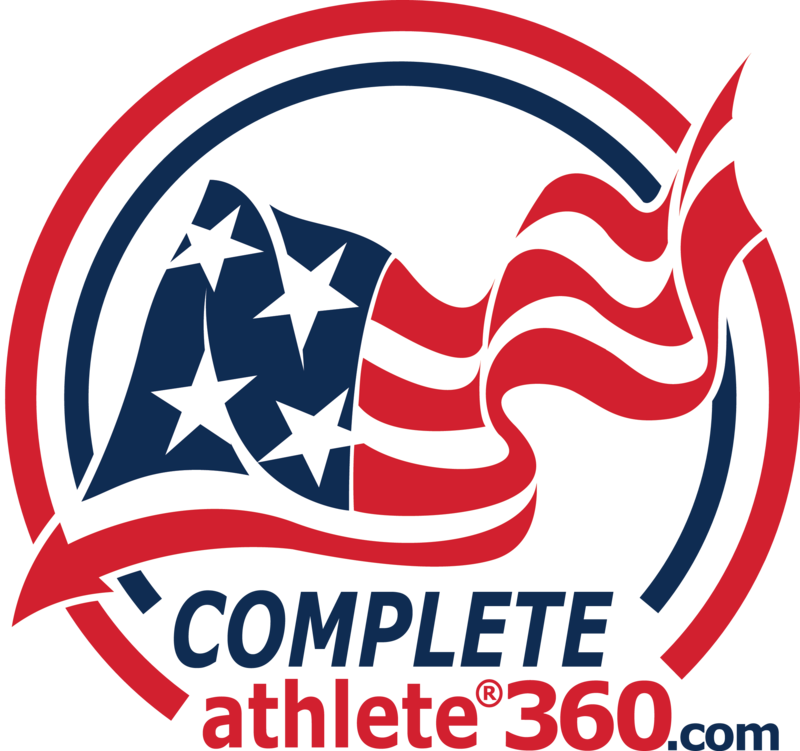 That year, President Obama won the presidential election, the Philadelphia Phillies won the World Series, and the NLL held an expansion draft for the Boston Blazers. That 2008 Expansion Draft ended up being the last expansion draft the NLL would hold for ten years. Since then, lots of teams have moved around, folded, and subsequently reopened, but no new franchises actually entered the league until 2018. Tonight, for the first time in ten years, Colorado welcomed an expansion franchise to the Pepsi Center. Steve Govett’s San Diego Seals came to Colorado with seven NLL rookies, zero games under their belt, and a fair share of doubt. Yet, somehow, they found a way to put on an absolute clinic.